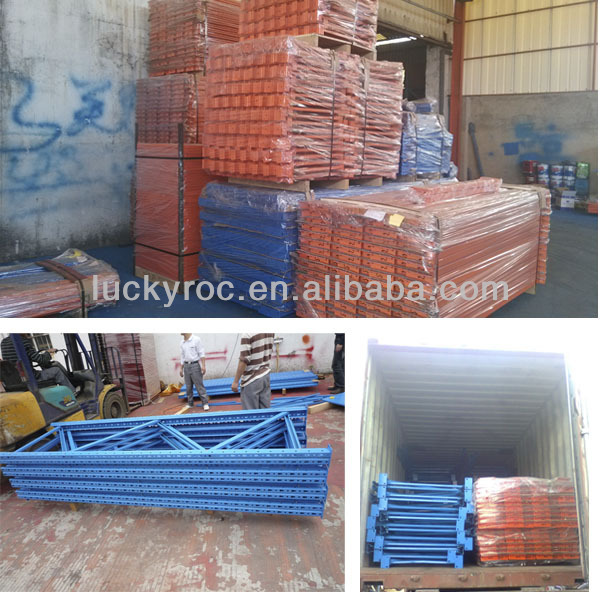 Palletize goods covered by air bubble belt. 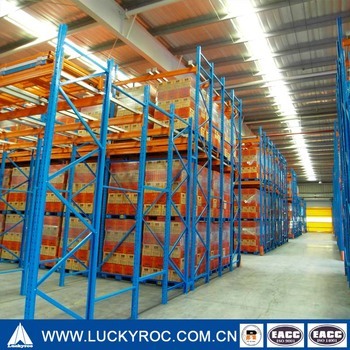 Cantilever Racking, Shelf Racking, Mezzanine Racking and so on. 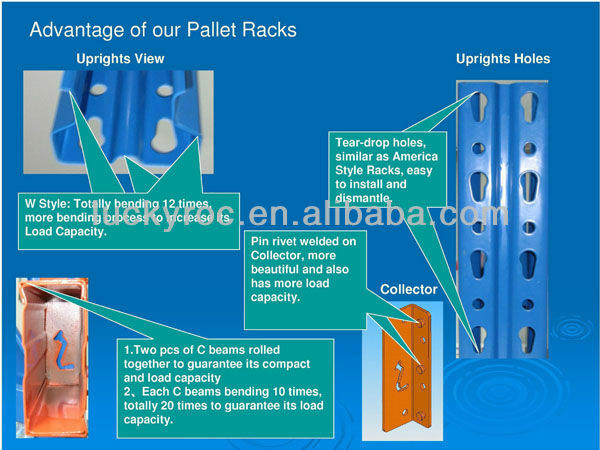 For racking system, the products quality is very important. 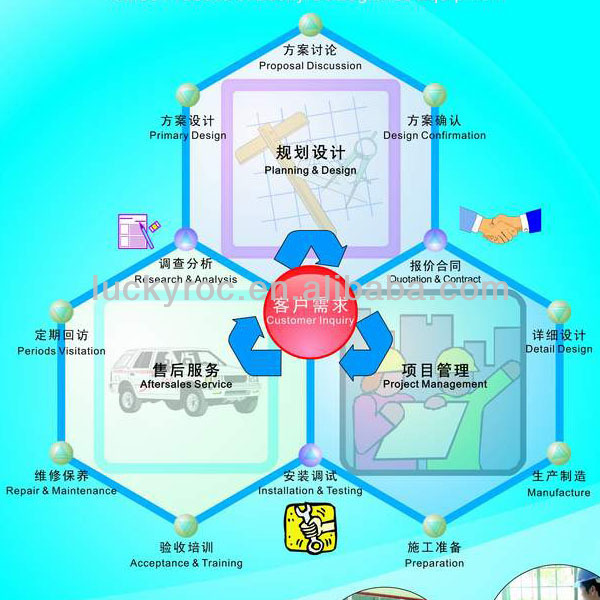 But it is not the only one thing buyer consider. Training, Maintenance and so on.